Metal Gear Solid 5 Teased? 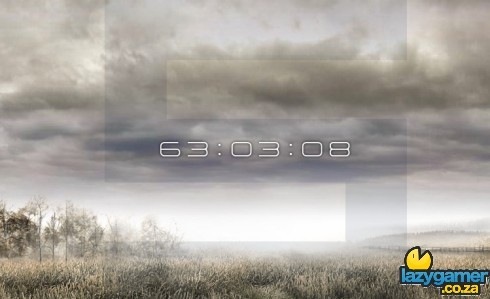 So yesterday the mastermind behind the Metal Gear Solid series launched a new teaser website with an ever present teaser countdown clock which is timed to run out in 2 1/2 days from now. So instantly everyone has jumped to the conclusion that it is a teaser for the next Metal Gear Solid title, then during a brief thunder clap we get to see the number 5 superimposed over the scene. So I decided to take a look at the source code to see if there is anything there that may give us a clue as to what the sites about. So can there be any doubt that we are going to hear about Metal Gear Solid 5 in the very near future? Well yeah, I highly doubt it’s the case and I would more than likely put my money on a new sub-genre for the Metal Gear Series. Previous article Fanboy Fist Fest? VG247 Seems To Think So.